“Failure to thrive” is not a phrase in this doctor’s vocabulary. At the age of four, Anne McTiernan is left by her mother at a boarding school. Overcome by sadness from the neglect she experiences there, Anne emotionally and physically starves. A doctor, appalled by her excessive weight loss, forces Anne’s mother to bring her home, but she is still not safe. Set in working-class, Irish-American Boston of the 1950s–1960s, Anne transitions from a malnourished state to obesity to obsessive dieting. Without love and support from her family, Anne decides she must take full responsibility for her own life during her last eighteen months as a minor. Today as a doctor and researcher, Anne has helped thousands of women improve their relationship with food—but this is not their story. 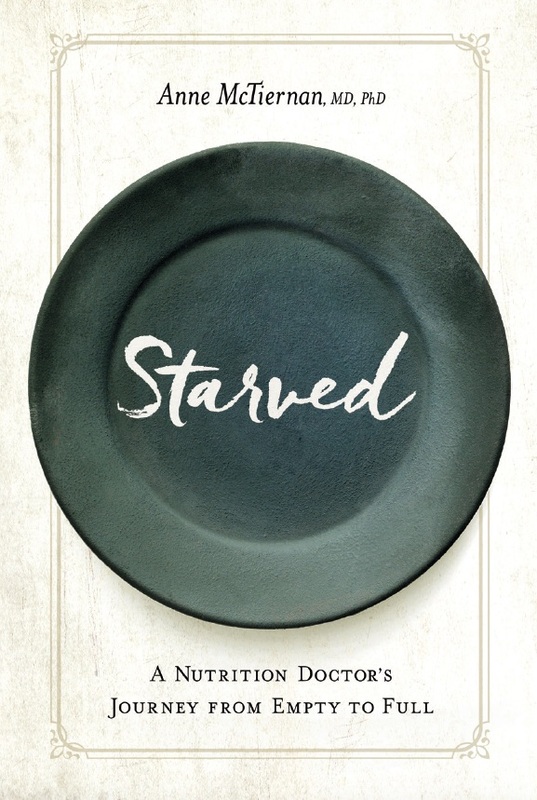 Starved is the gripping tale of how Anne used hard work, undaunted intelligence, and persistence to turn the adversity she encountered as a child into a strength and set of skills that would later help her meet the demands of her career.